hd01:00Stopwatch with a rotating red pointer. 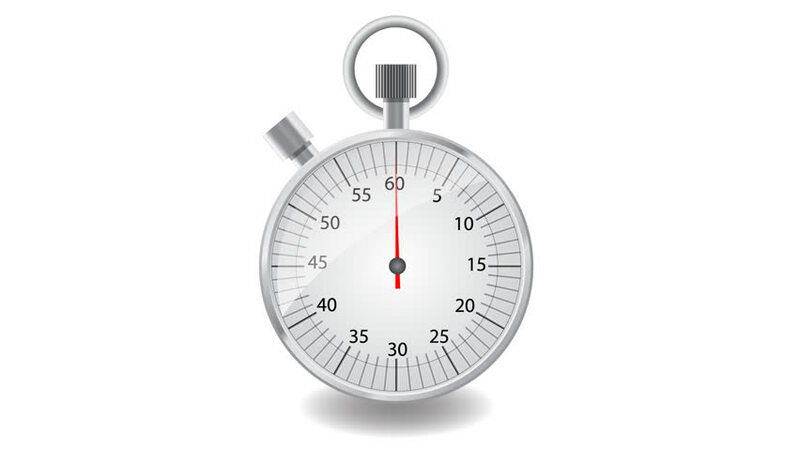 Forward counting sequence from 0 to 60 seconds. hd01:00Animation stopwatch on a white background. A full minute.